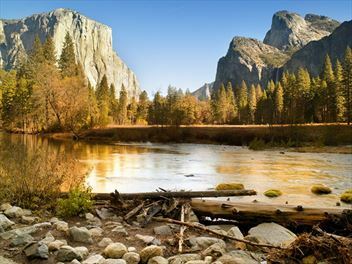 The Best Western Yosemite Gateway Inn is conveniently located near the south entrance to Yosemite National Park. 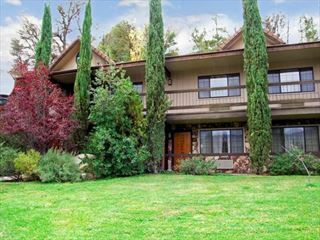 The property is nestled among live oak trees high on a hill in a tranquil mountain setting that is an ideal spot for a family holiday. 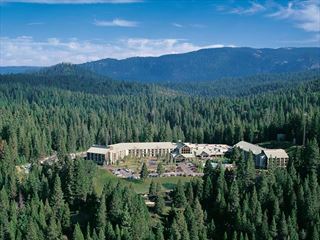 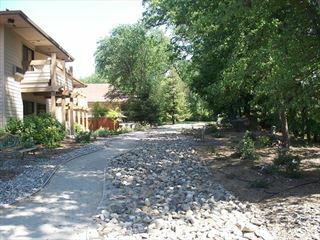 Discover this Sonora, California hotel located in the Sierra Foothills about a 90 minute drive from Yosemite.